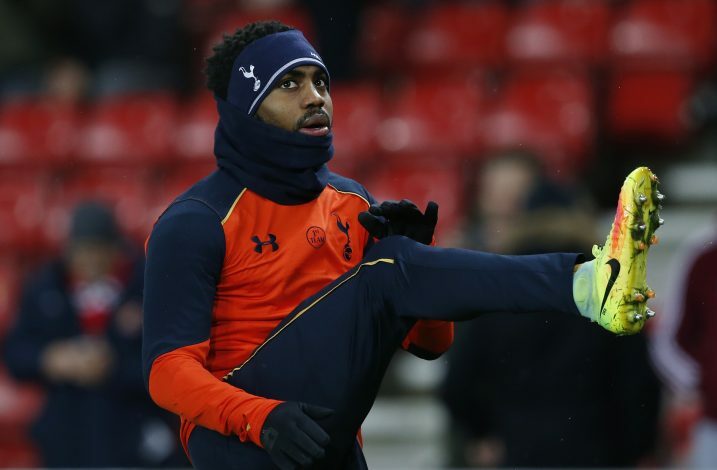 Jose Mourinho has been brutally accused of tapping up Tottenham star Danny Rose by Spurs legend Graham Roberts amid Manchester United links. Recent speculation strongly suggested a move to Manchester for Rose, as Mourinho is keen on filling the unstable void in the left-back position. Adding to the frustration of the Tottenham faithful, the England international mentioned that he is willing to listen to offers when quizzed about the transfer activities at North London. The English defender made just one appearance in the league last time around due to a long-term injury strike. But, that hasn’t reduced his popularity in the transfer market one bit, as evident from the interest shown by the Red Devils. However, Roberts was not impressed with Rose’s statements, and slammed the United boss by accusing him of taking creative routes to influence him on his preferences. Adding to that, he also made an even bolder claim of agents from Manchester contacting the defender. The ex-England international also criticised Rose, as he questioned his loyalty and love for the club. Not missing north a year ago when signs 5 new deal now wants to think about going north as misses home I think agent and Jose in ear! For the record I don't think Danny will go his a sensational player but not great to do what has done with this interview as been told to! However, contradicting Roberts’ views on his future, the full-back expressed his awareness of the wage he could be in for in the current transfer market, while also stating he would consider appealing moves as mentioned before. Mauricio Pochettino’s side have been very quiet in the transfer market this summer, and haven’t done any business except selling Kyle Walker to the blue side of Manchester. Considering his club’s slow activity in the market, the Argentine cannot afford to lose any more players before adding some new faces to his roster. As fans grow frustrated due to lack of new faces at the club, Pochettino will certainly be hoping to add new names to his teamsheet while managing to keep his best players, as the first kick-off of the new season approaches rapidly.